Looking for romance or adventure? Would you love to spend time with family, step back in time or journey to far off places? In celebration of Library Lover’s Day 2014 we invite you to go on a blind date with a book! Be prepared to have a novel experience. Enjoy something new and different when you rendezvous with one of our mysterious reads at the self-checkout! Just choose one of our books wrapped in brown paper and add to the pile of your other loans when you take it to the self checkout. Our self-checkout technology will do the rest! Please note that the books that we have selected are suitable for adult reading. 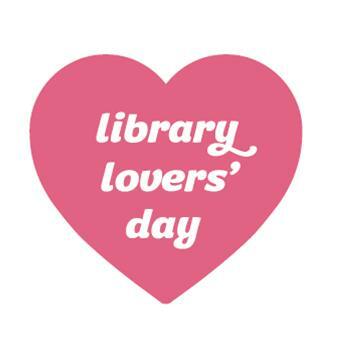 So you might be wondering What and when is Library Lover’s Day? For centuries, 14 February has been known as Valentine’s Day, a time beloved of romantics. Now Library Lovers everywhere have claimed the day for themselves, and renamed it in honour of one of their best-loved places. Definitely less commercial than Valentine’s Day, Library Lover’s Day can be enjoyed for free at the City of Tea Tree Gully Library. People are devoted to their library and not just on one day of the year. So feel the love everybody. 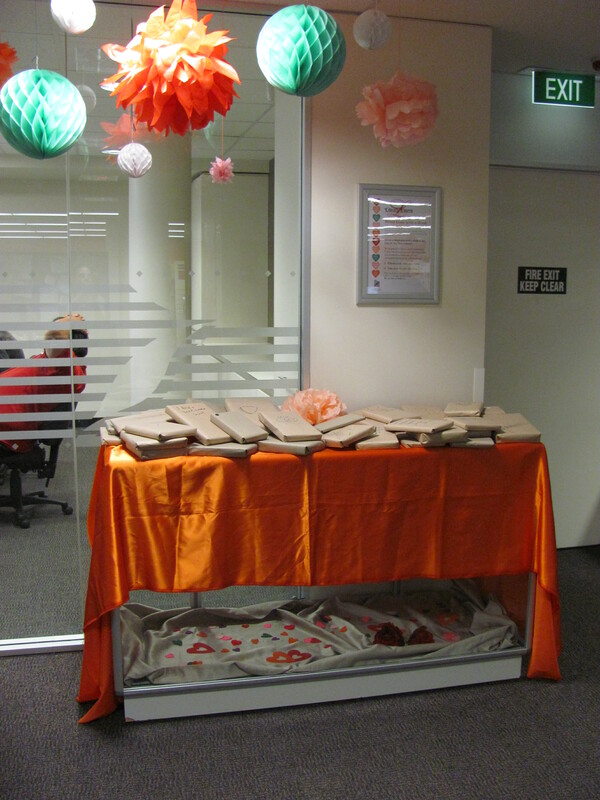 This entry was posted in events and tagged Blind date with a book, Library Lovers by adrienne12. Bookmark the permalink. Please continue to do this ‘blind date’ concept. I love the idea and think it should be a frequent thing.